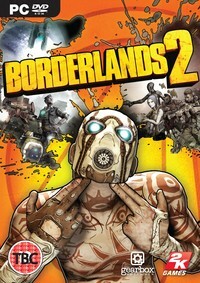 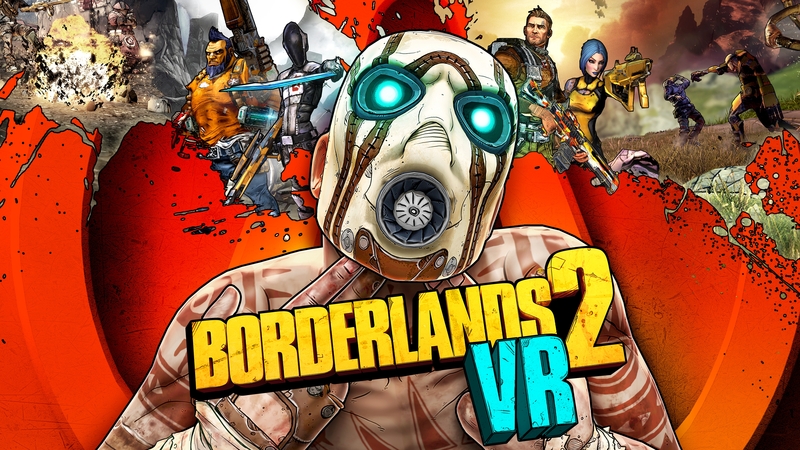 Publisher 2K Games and developer Gearbox Software have announced Borderlands 2 VR, which will be released for PlayStation VR on December 14, 2018, as a single-player only experience with a $49.99 price tag. Those who decide to pre-order the game early will be able to grab a dynamic PlayStation 4 theme featuring the game's four Vault Hunters - Salvador, Maya, Axton, and Zer0. 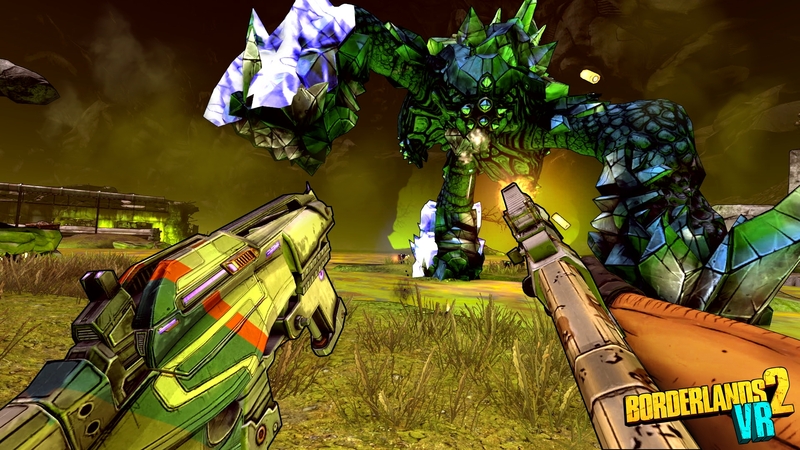 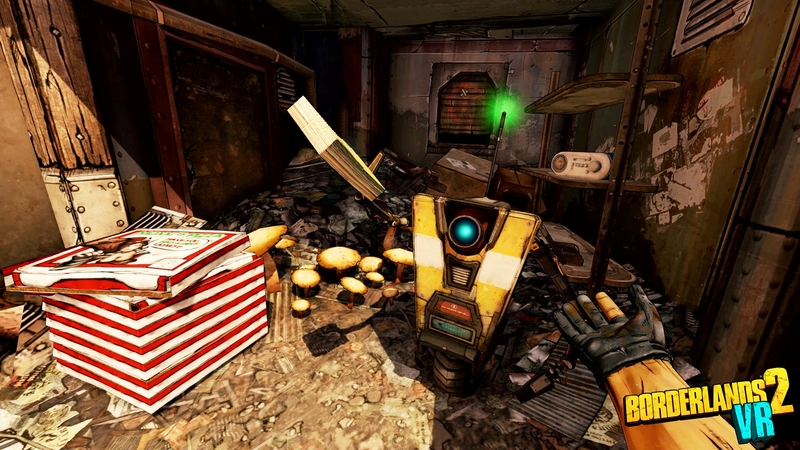 Get Virtually Rich: Borderlands 2 VR brings shoot-and-loot mechanics to VR with bazillions of procedurally-generated guns and gear, each with their own capabilities and modifiers. 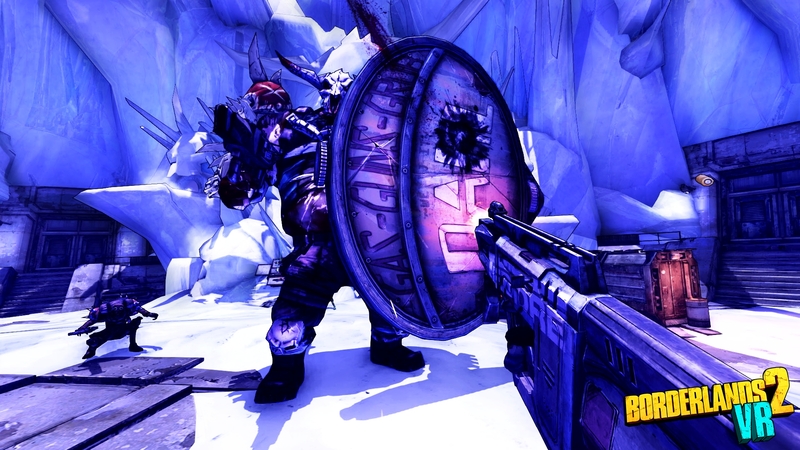 Procedurally-generated shields, grenades, relics, class mods and more round out your Vault Hunter’s arsenal for maximum power and mayhem.